This edition has been revised and in certain parts made more succinct. However, its essential and classic account has been reserved intact. 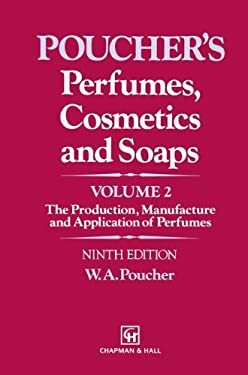 It remains a unique record of an industry, bringing it into accord with the modern conventions of the cosmetic chemist.